Electronic Entertainment Expo is commonly known as E3 been the 19th annual electronic entertainment expo featuring exclusive E3 games. A yearly trade show for computer and video games industry showcased by the Entertainment Software Association (ESA). The main showcase contains the next generation gaming consoles, the Microsoft Xbox One and the Sony Playstation 4 for which the following list contains the top 20 E3 games 2013 exclusively for PS4 and Xbox One. 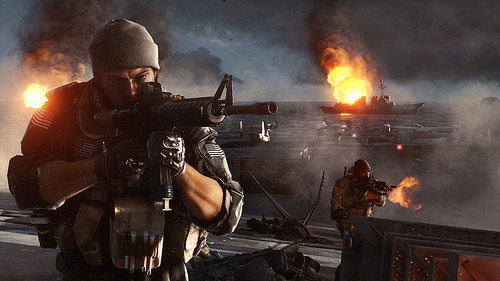 Ubisoft has always come up with incredible titles for their incredible games promising great entertainment, but this one looks much more determined to entertain gamers purposefully. This game of racing lets you take on gangs and steal their fields from cities across the United States. You can seamlessly integrate multiplayer friends to join and help you in your single player objectives. You get cars to customize instead of armors and weapons with a bit of difficulty. You also get options on its ios and android apps to customize your ride and get it uploaded to your game with ease. Stand-out in the show. 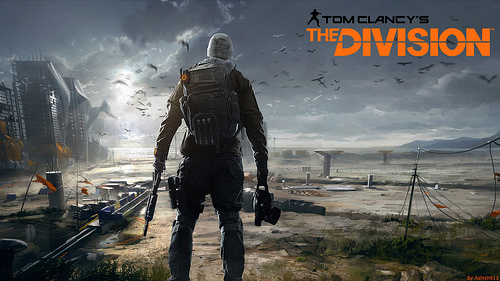 The Division in the game comes out after a pandemic leaves the world vacillating on the brink of chaos. 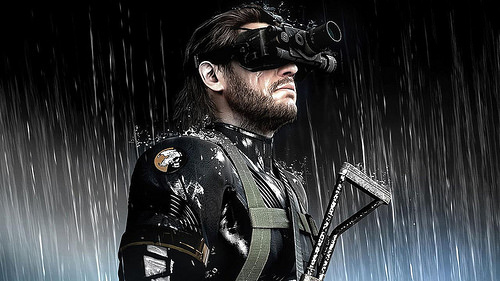 Your character is an agent of The Division ordered to save the remains. You get to shoot and hack your way out to glory through friends and AI. This is a great 3rd person multiplayer game. A second screen lets you use an android or ios device to control a drone and help your pals. 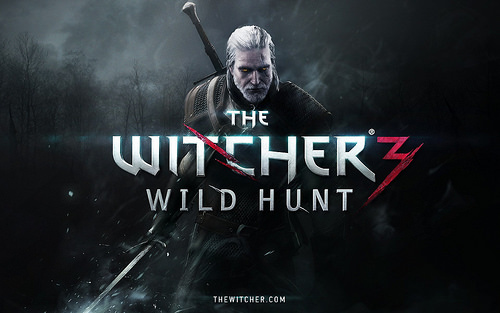 The new Witcher has over 100 hours of gameplay, a big 20% bigger than Skyrim, with no loading screens.This was the best looking game on the show with booming combats. An element of choice puts modern biggy like Mass Effect to contempt. Introduced by the folks behind like God of War: chains of Olympus, Daxter, Ready at Dawn showed off The Order : 1886 for the PS4. This 3rd person is a raging combat and takes place in the industrial revolution in Europe. It challenges you against supernatural enemies as a member of what appears to be an order of knights. 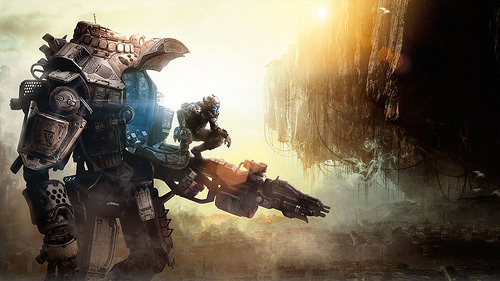 Titanfall is a multiplayer first person shooter of impressive scale. You dress of a free running human pilot within an agile robot known as Titan. Double jumps, wall running and a good array of weaponry make up this incredible title to show up. 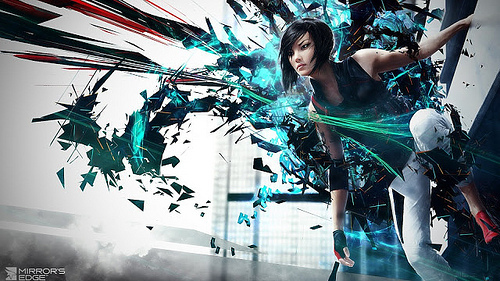 Earlier was named Final Fantasy Versus XIII, this cool combat not only got renamed but showed some great real world RPG. You can operate different members of your party from one location to another. The game involves modern kingdoms in chase of ancient crystals for incredible powers. Sequel of one of the best multiplayer first person shooting game is out. It had a good E3 show. The demo showed a series of events where a US aircraft carrier sinks at sea, seemed dramatic similar to a Michael Bay movie. There is a good focus on the single player campaign, credit goes to the absence of co-op mode this time. 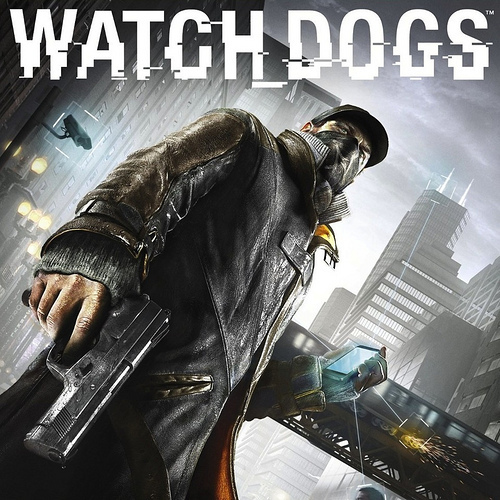 It got unique settings that allow you to focus on subterfuge, letting you hack, blackmail and betray your way across the near futuristic surroundings of Chicago. You can get this game on almost every home console and PC. 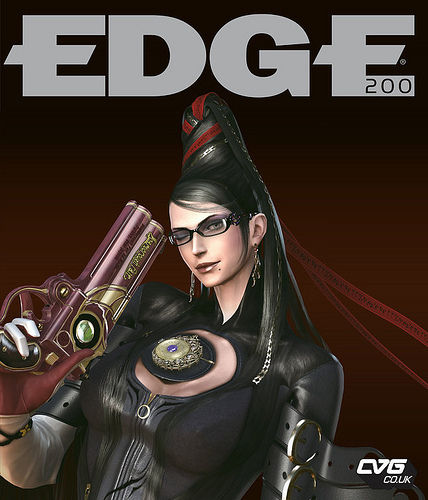 Though it’s difficult to come up with such game in which the witches try to end God himself, but it seemed easy for the Platinum Games team. You will get some new augmented moves and actions with this. A beautiful universe to explore with a Japanese design in a big robot. You get the element of role-playing, a great amount of freedom and flora and fauna to meet in the way. X looks greatly promising with tremendous open world game in Wii U with a reason to play also as a tank transformed from your robot. Cross generation gaming played with both current and next-gen consoles, is this Destiny, a huge first person multiplayer game. 7 people showed up in the gameplay taking down a monstrous alien creature in a sci-fi landscape of the post-apocalyptic earth. Introduced as a Kinect and Xbox 360 exclusive title, Crimson dragon have itself released with controller support. On-rails shooter is in the characteristic of Virtua Cop, where you travel along a predetermined path. You can control a dragon in third person layout. Check out its trailer, it’s raging. The world is an open world and has horses for transport with a real good combat of actions in there. As in the case with Metal Gear Solid : Peace Walker, you can build a base and create weapons, and now you do such with your smartphone. With a lot of covertness, a city in despair Thief sounds much promising with its initial glimpses and seems much like the Dishonored titled. You get a role of a singer who comes into possession of a sword of terrific power. Rather than running away, you get on your way to the home world of homicidal robots known as The Process to exact vengeance. 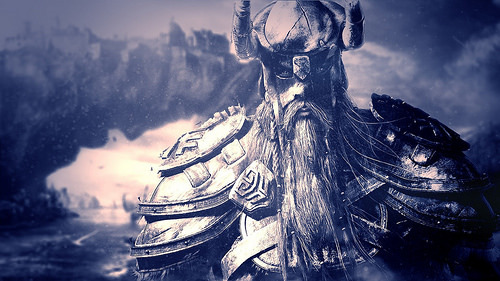 You would find this one a good and better game in multiplayer mode, similar in the grand fields of Skyrim and Oblivion. This expansion would take you through the first 400 days of the zombie apocalypse. You control 5 new characters. After the first season of the Walking Dead series, choice plays a good role in the proceedings. 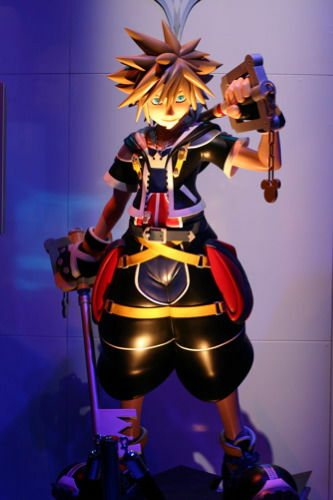 Characters like that of Final fantasy and Disney, Kingdom Hearts 3 will again entertain with RPG mechanics. Got a good combat with great graphics. Ones who played its predecessor would be waiting to get this one too to enjoy and know where the game goes from part 2 though with same jumps in buildings, skippings ladders and running across rooftops. 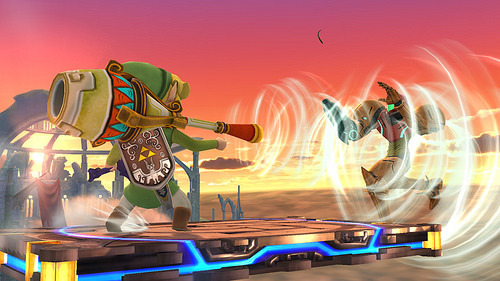 A new generation of consoles is incomplete without Nintendo’s popular fighting game series. It’s a quick combat with new non nintendo characters such as Megaman. The Wii U has HD visuals and good frame rate. These exclusive 2013 E3 Games were successful highlighting their zeal to have a healthy competition among themselves in the future. This article was published in Technology and tagged E3, Games, Nintendo, PS3, PS4, Xbox 360, Xbox One.